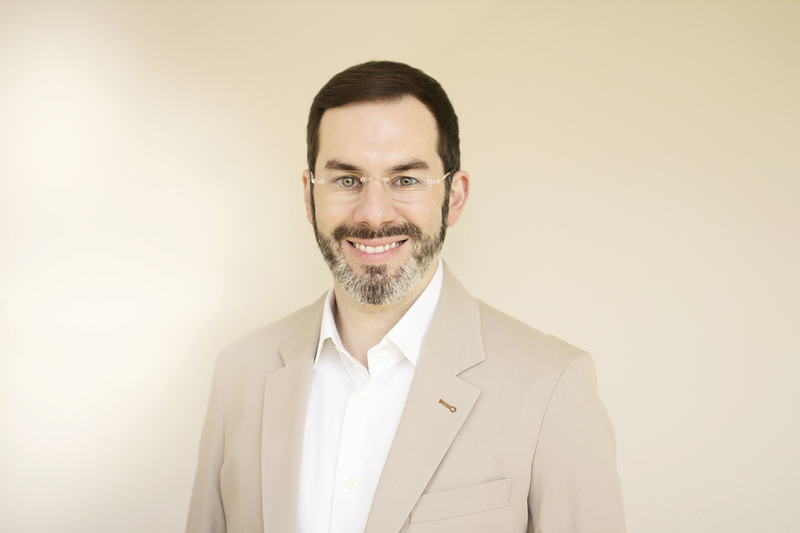 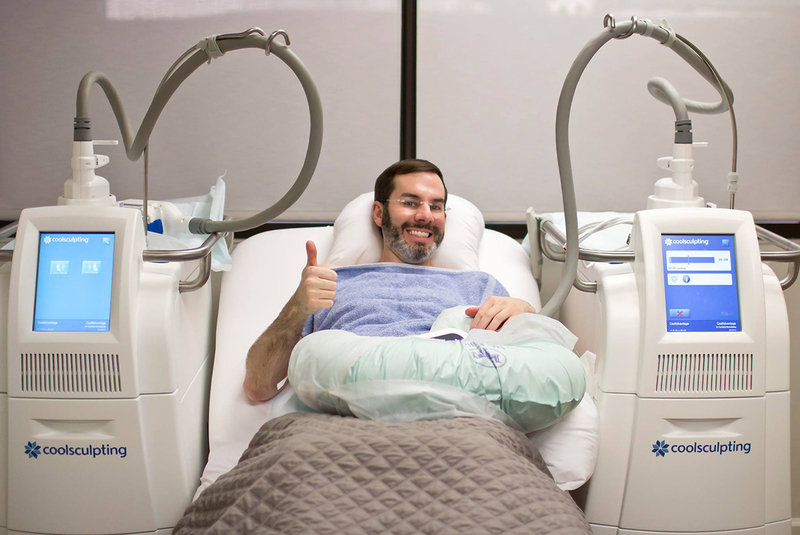 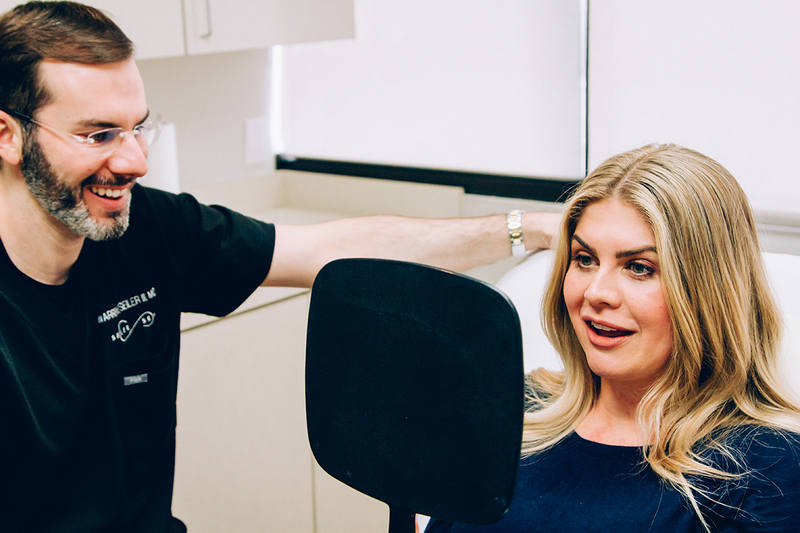 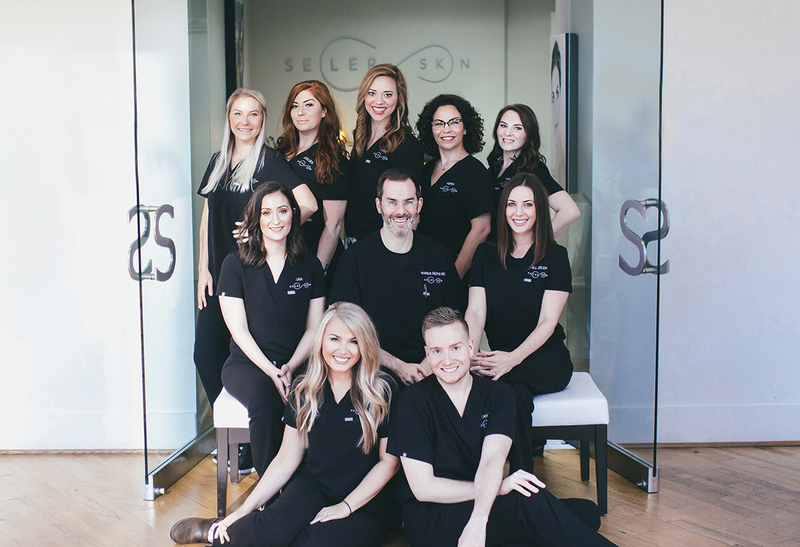 Everything You’ve Always Wondered About Dr. Seiler! 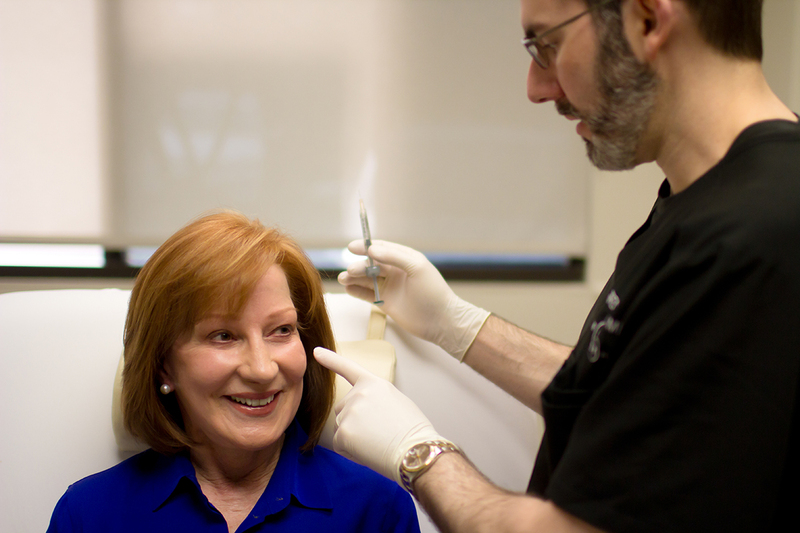 The Vampire Facelift® can take five or more years off your face – instantly. 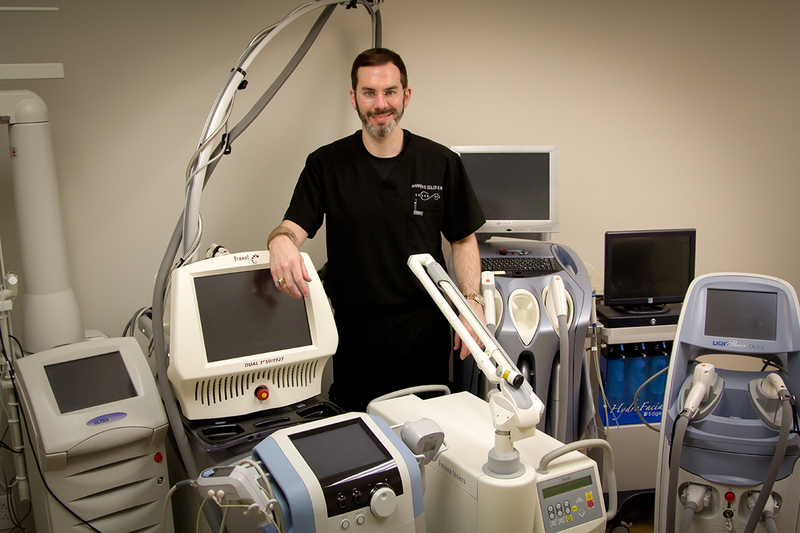 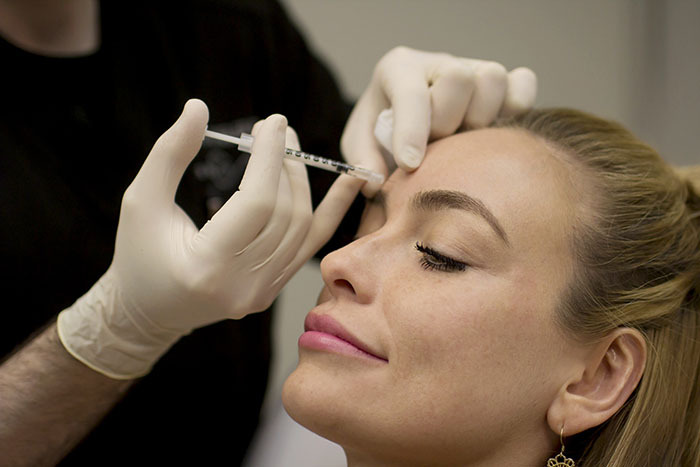 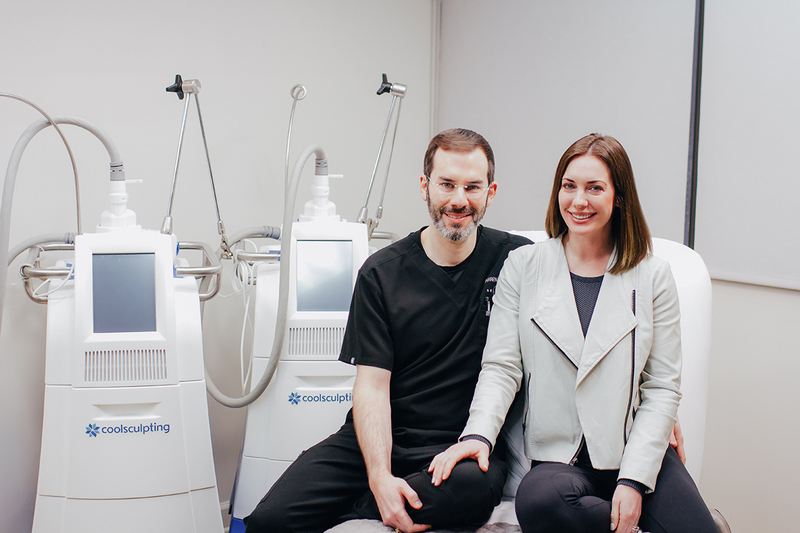 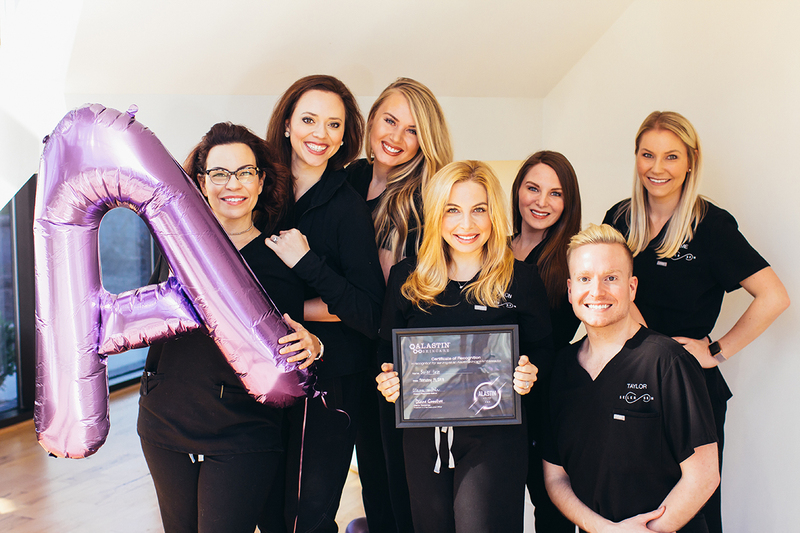 What is a board-certified cosmetic laser surgeon?